Our gate and shed ironmongery collection means that we can provide a wide variety of products to help keep you property safe. This versatile product can form part of your wider kit to help keep either residential, farm land or commercial properties safe and secure. As part of our gate and shed ironmongery collection comes the 150mm adjustable gate eye, which suits a 16mm pin. 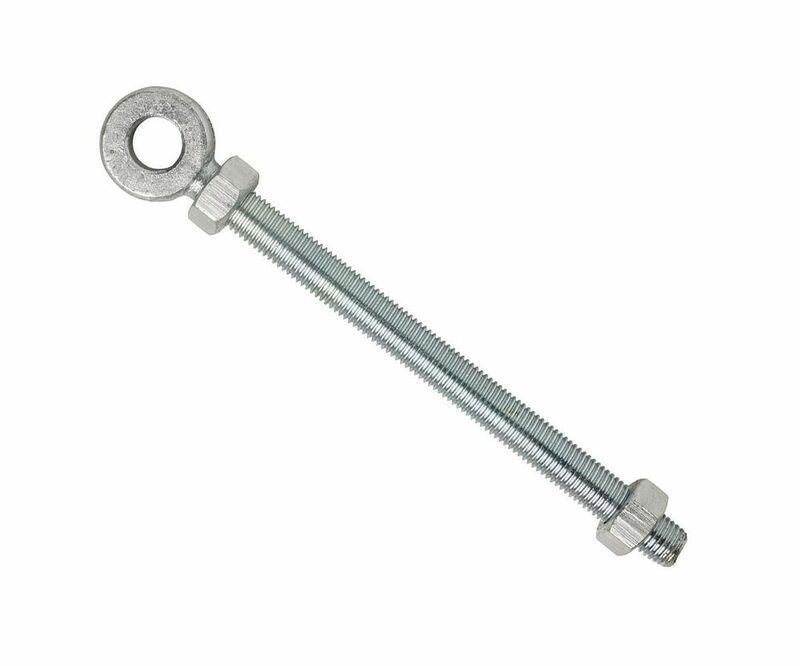 This popular product has a 17mm diameter, the thread length is 150mm and it is fitted with 2 nuts. It will take a 16mm diameter pin.